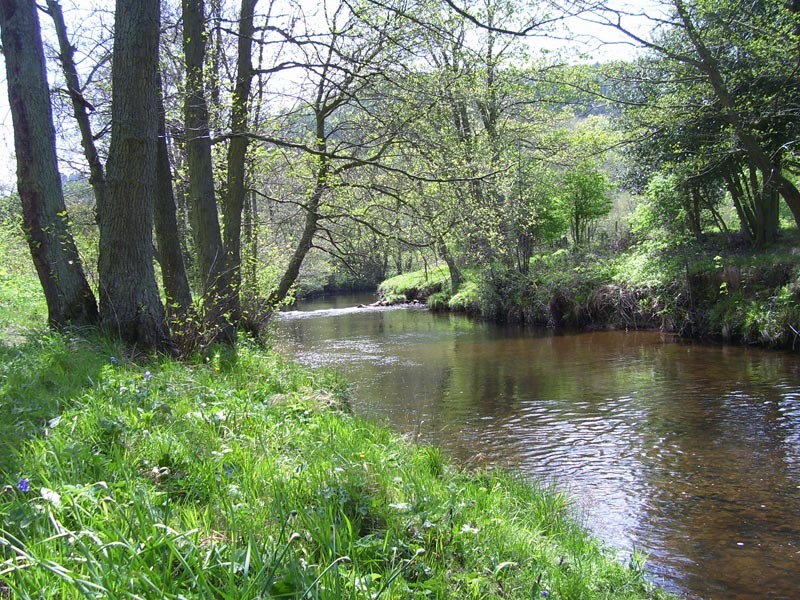 As one of the oldest fly fishing clubs in England, generations of anglers have enjoyed the River Derwent and all its beauty, as it meanders through this outstanding Vale of Hackness in North Yorkshire. 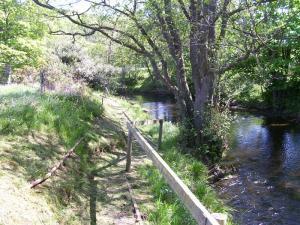 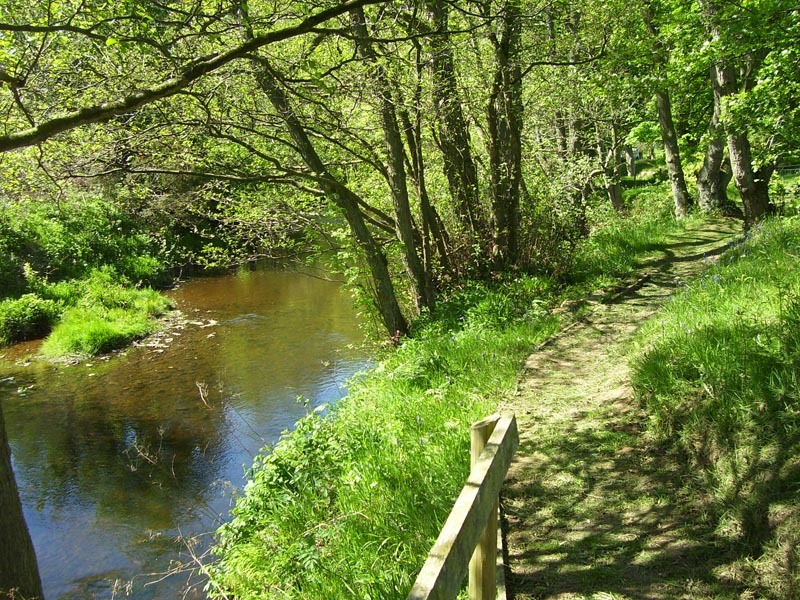 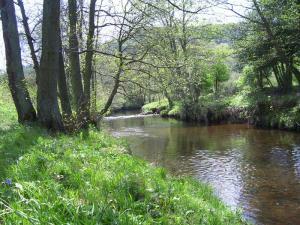 The Derwent Anglers’ Club control a stretch of the River Derwent that vies with some of the best rivers in the country. 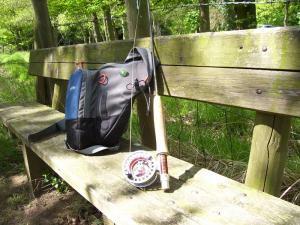 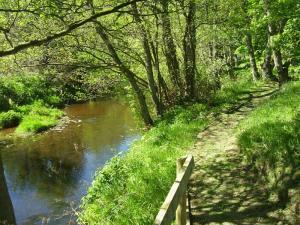 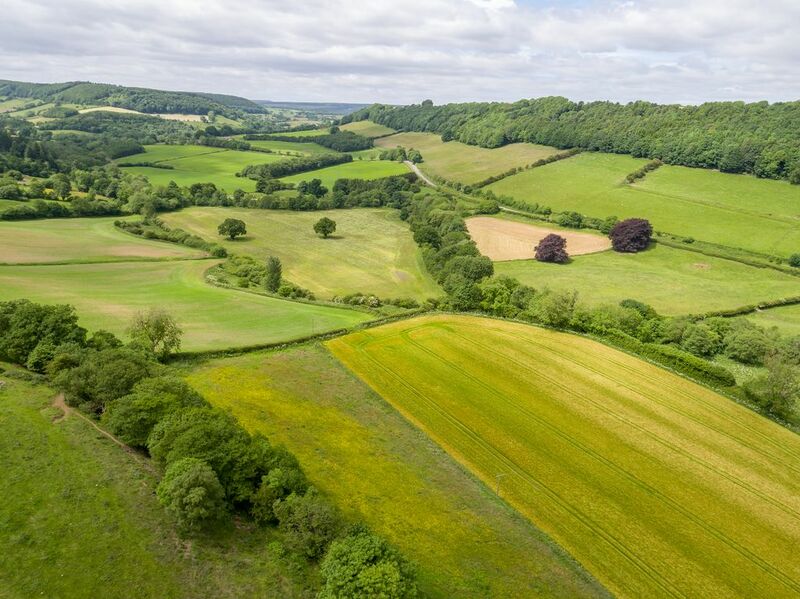 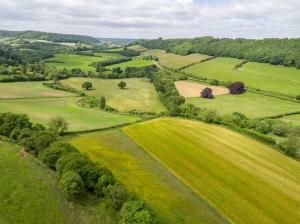 Providing us with fantastic fishing, in the most beautiful peaceful surroundings where wildlife abounds and in an area of the North Yorkshire countryside that is rarely beaten for scenery and tranquility. 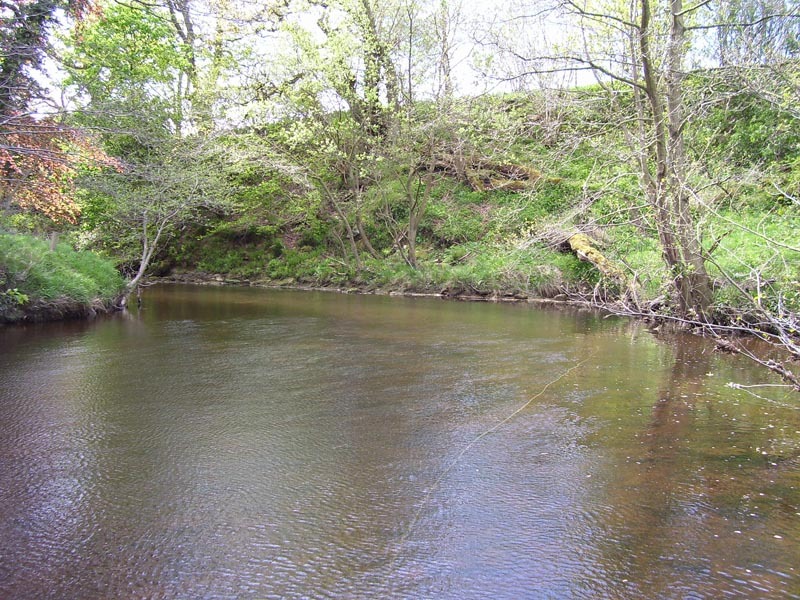 Visit the Fishing page for more information about the stretch of river we control, including a map and relevant information.